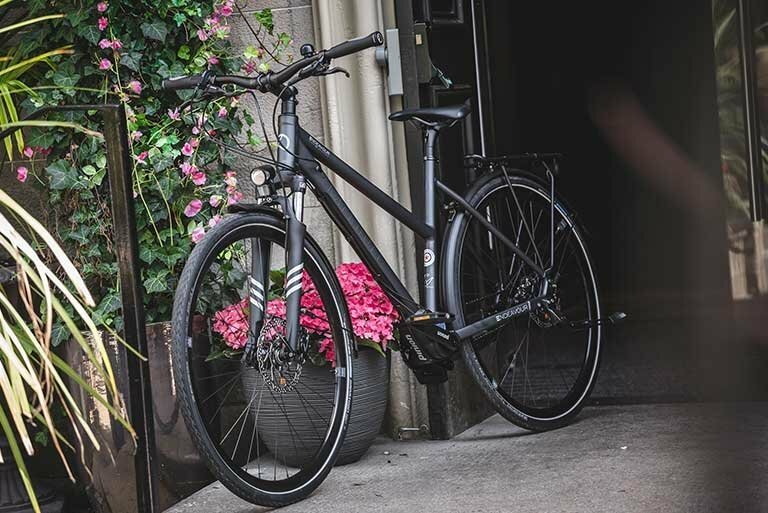 Famed for all-weather performance and light fingertip action, hydraulic disc brakes are the best innovation in bike tech for the past fifteen years. Non-disc, or caliper brakes are lighter as they don't need fluid and hoses to operate. 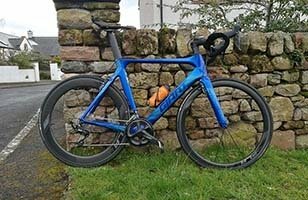 Looking for a road bike? Then you’re in the right place! 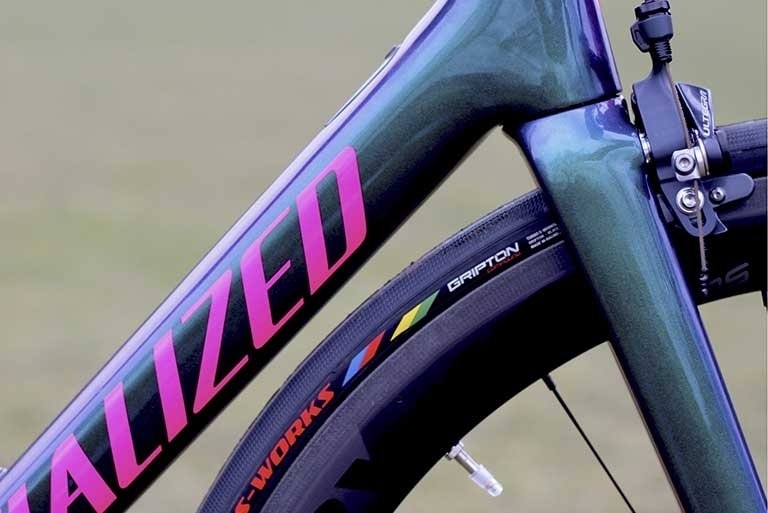 While road bikes may all look the same with thinner tyres and dropped handlebars, there are differences between brands, ranges and price points. 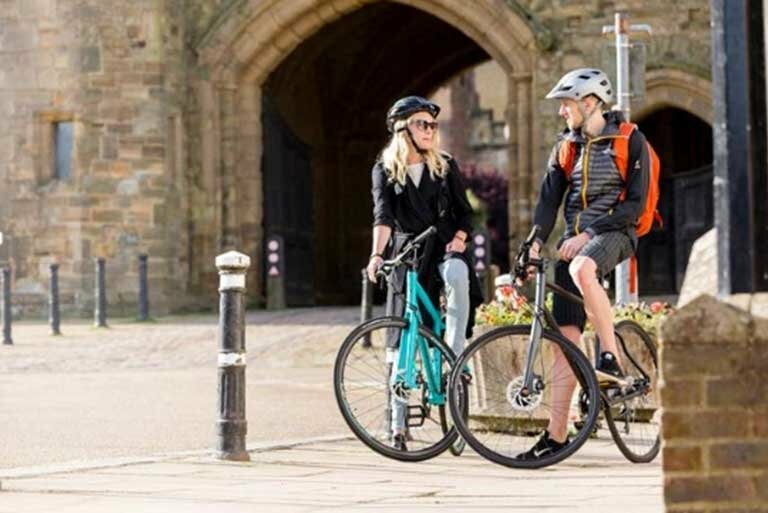 We stock both men’s and women’s road bikes from entry level models up to high spec bikes including carbon road bikes and those with disc brakes. 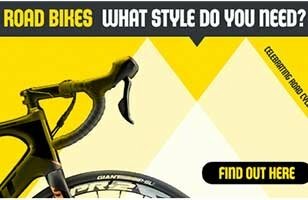 The exact style of bike you require will depend on the type of riding you do. If speed is your number one aim, the aerodynamic elements of an aero road bike will get you slicing through the air faster than ever. 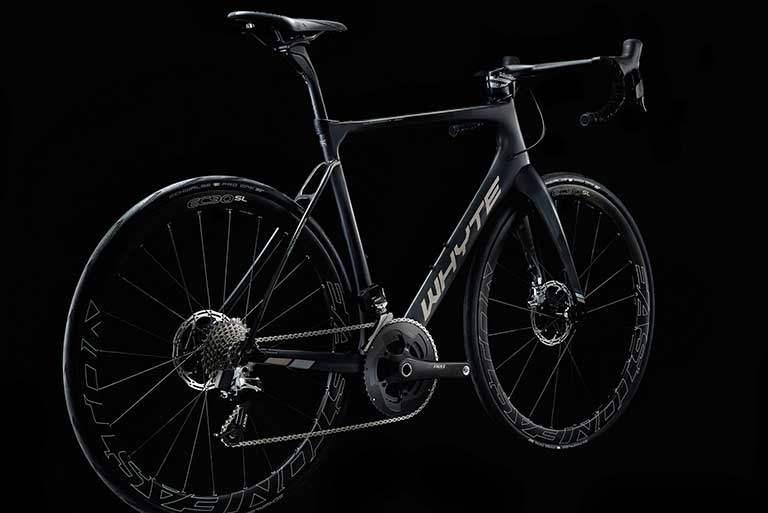 If you ride on less than smooth roads, opt for a more secure and comfortable endurance road bike. 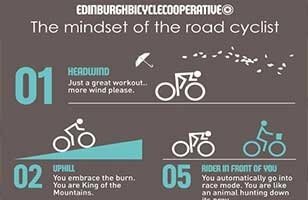 Alternatively, an adventure road bike is ideal if you’ll be carrying loads over longer distances, touring and on rougher terrain. However, not everyone likes the drop-down bars most road bikes come with, that’s why we also stock flat bar road bikes. Narrow, lightweight bikes with drop handlebars for multiple riding positions. Built for speed. Road gravel bikes have the same high-spec but are versatile enough for mix-terrain cycling. Flat bars have flat handlebars rather than drop handlebars, which give a less aggressive race position.